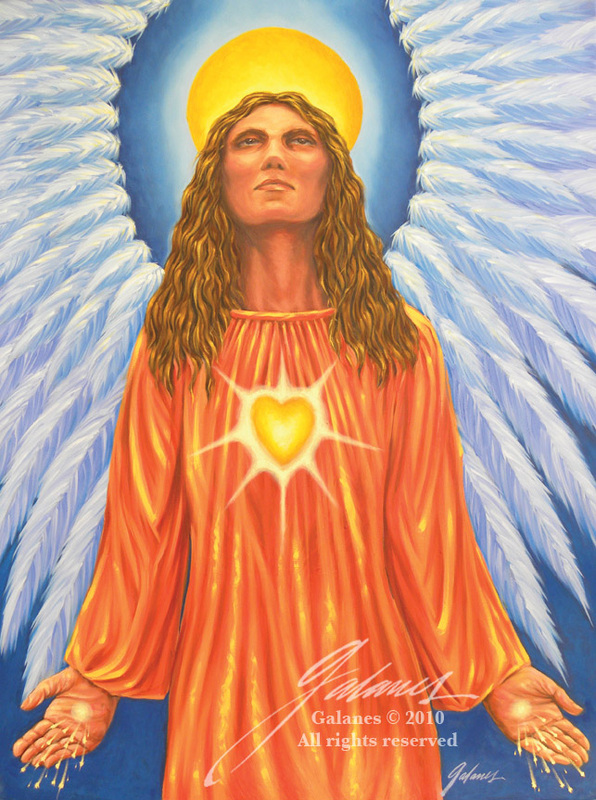 ﻿Some of my paintings depicting the spiritual world, from angels to iconic spiritual figures throughout history. ANGEL OF HEALING (A tribute to the victims of Pulse)- Oil on canvas. Private collection. ARCHANGEL URIEL - oil on canvas. 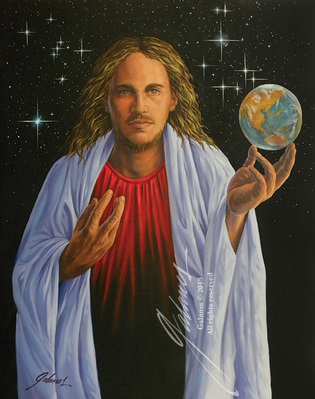 Gicleé prints available. 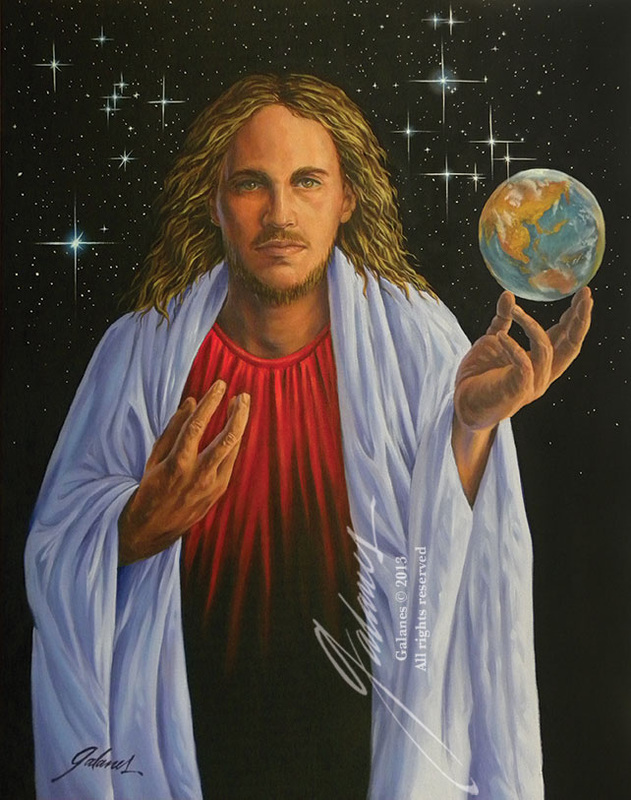 JESUS CHRIST OF THE COSMOS - oil on canvas. 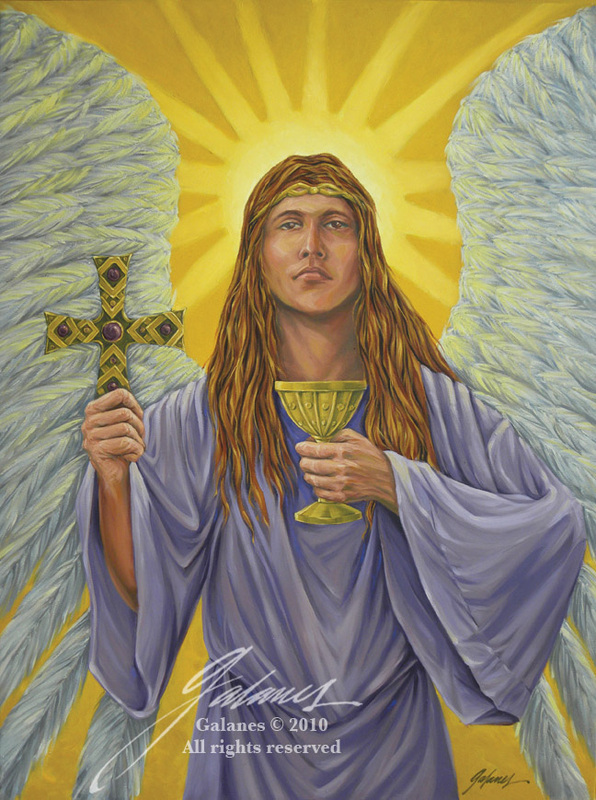 Gicleé prints available. 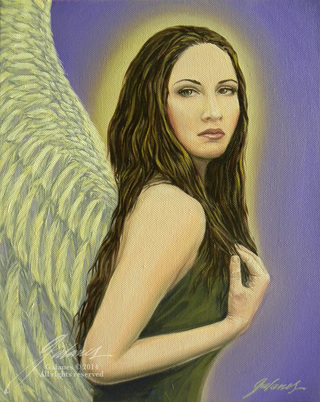 ANGEL ANIMSHXAID - oil on canvas. Private collection. 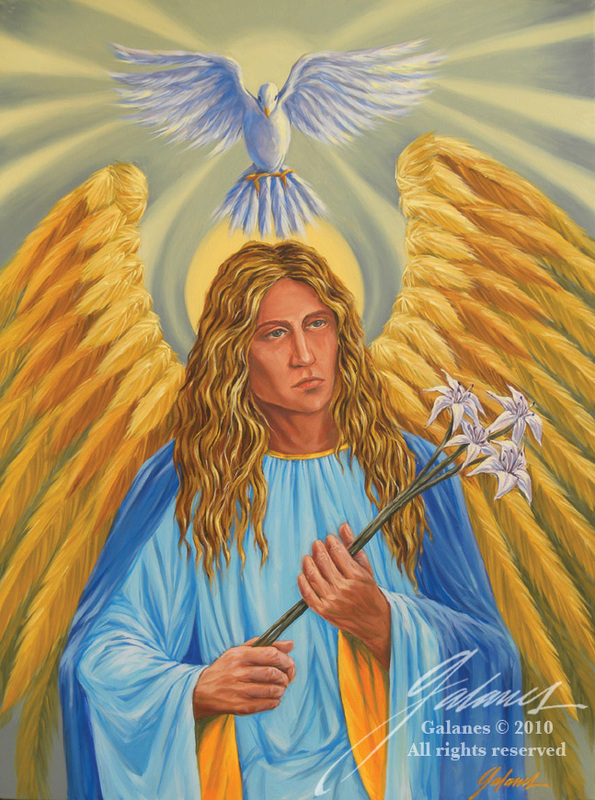 ARCHANGEL JOPHIEL - oil on canvas. Gicleé prints available. 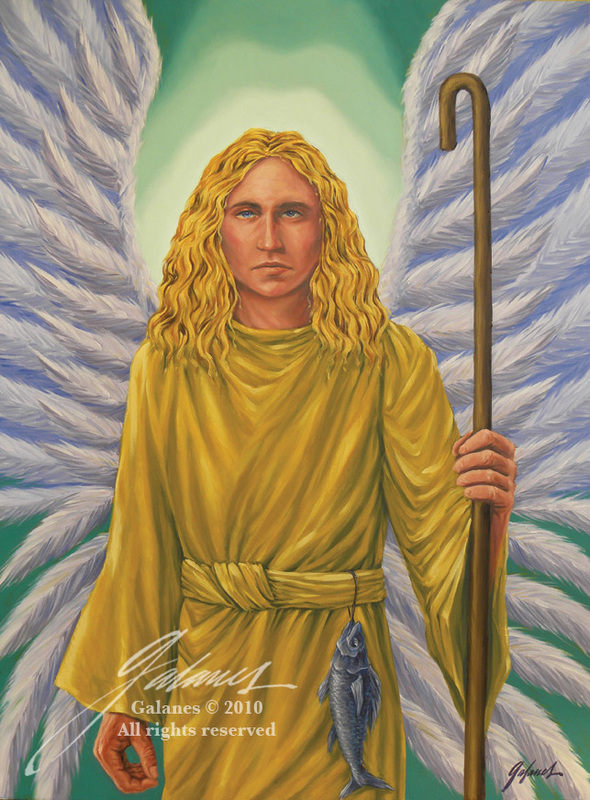 ARCHANGEL ZADKIEL - oil on canvas. Gicleé prints available. 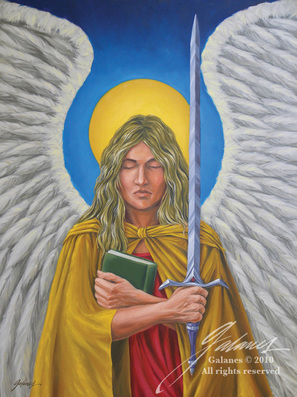 ARCHANGEL GABRIEL - oil on canvas. Gicleé prints available. ARCHANGEL RAPHAEL - oil on canvas. Gicleé prints available. 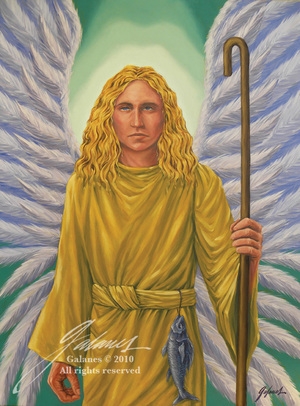 ARCHANGEL CHAMUEL - oil on canvas. Gicleé prints available. 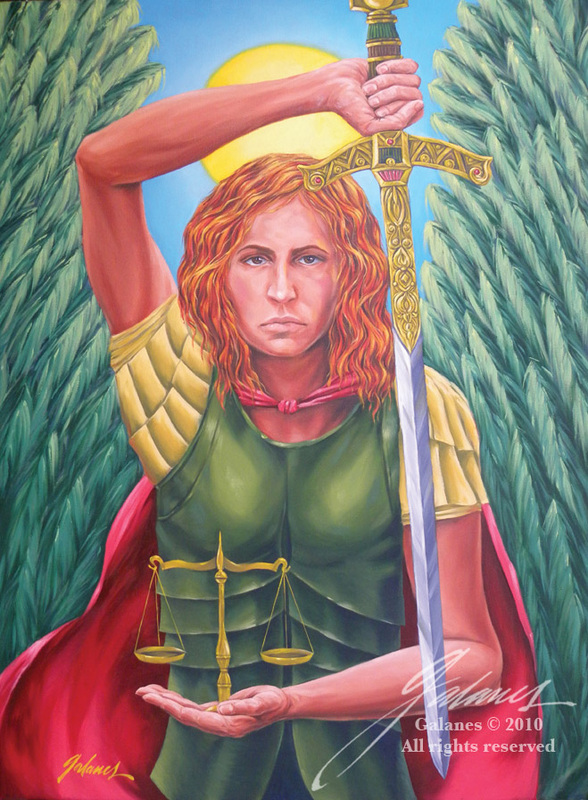 ARCHANGEL MICHAEL - oil on canvas. Gicleé prints available. KRISHNA - acrylic on canvas. 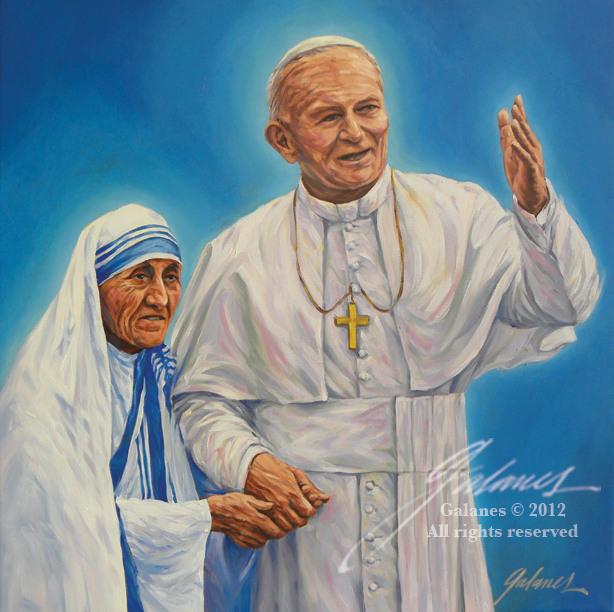 POPE JOHN PAUL II and MOTHER TERESA - oil on canvas. Gicleé prints and original artwork available for sale.